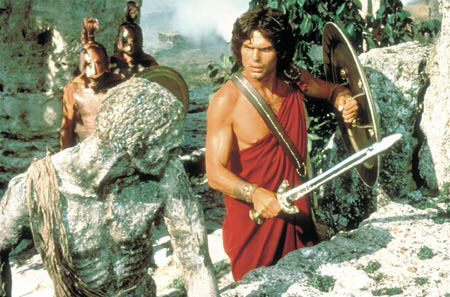 Did someone tamper with Clash Of The Titans? 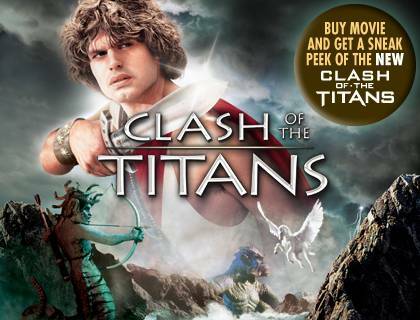 Right now, if you purchase the original Clash Of The Titans on iTunes, you’ll also get a sneak peak at the upcoming Warner Bros. film including interviews with the cast and director. If you prefer it in disc form, the Blu-ray release came out two weeks ago. And as an added bonus, The NeverEnding Story is also available on iTunes.